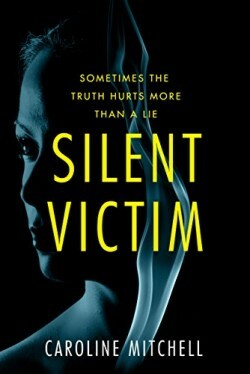 Are you looking for a fast-paced and utterly compelling psychological thriller? 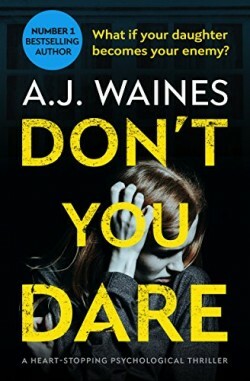 Then you’ll love Don’t You Dare by #1 international best-selling author A J Waines. Jo Ravens is thirty-two, divorced, and stuck in a rut. She wants two things in life – a new career as a private investigator and to lose the sixty pounds she packed on after her divorce. When she crashes her nephew’s bike in a construction site, she lands on a girl with a large knife in her chest. Jo enlists her sister Pepper and journalist friend Jackie to help solve the girl’s murder. Things become creepy for Jo when the girl appears to her in dreams and offers unusual clues to her death. 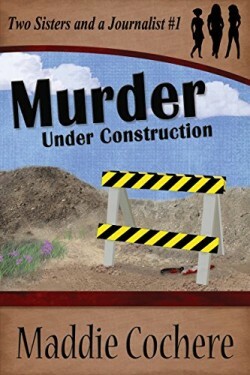 Murder Under Construction is a humorous mystery with Jo’s family adding to the antics of the three women. Mama caterwauls, Pepper’s two children offer sleuthing assistance, and her brother Hank laughs at all of them from the sidelines.